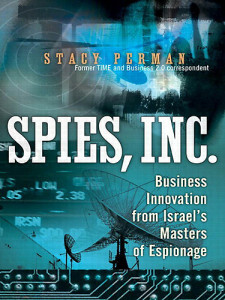 Stacy Perman is an award-winning journalist and the author of three books. 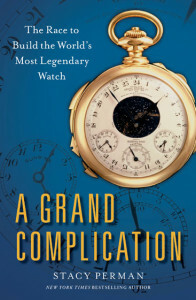 Her latest: A Grand Complication: The Race To Build The World’s Most Legendary Watch was published by Atria Books/Simon & Schuster on February 19, 2013. 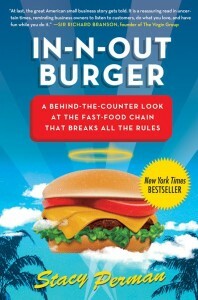 Her previous book, the New York Times bestseller In-N-Out Burger: A Behind-The-Counter Look At The Fast Food Chain That Breaks All The Rules (HarperCollins), was published in 2009 and was named one of Fast Company’s Ten Best Business Books of the Year, as well as one of Amazon’s Ten Best Food Lit Books of the Year. A Los Angeles native now based in New York City, Stacy is an inveterate globe trekker, and has lived in Germany, Israel and Japan. Her positions as a BusinessWeek staff writer and previously as a correspondent for Time have taken her even farther, across five continents and over two dozen countries. Her work has also appeared in publications including the New York Times, Fortune, Barron’s, Newsweek, The Daily Beast, the Los Angeles Times, the Wall Street Journal, the Financial Times, The Hollywood Reporter, Forbes, Los Angeles, Marie Claire, and Inc. magazines. 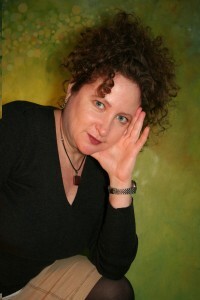 She has a Bachelor’s degree from UCLA and a Master’s degree from the Columbia University Graduate School of Journalism. She is the recipient of a MacDowell Fellowship, a Robert Bosch Foundation Fellowship, an East-West Center Hong Kong Journalism Fellowship, a John J. McCloy Fellowship in Journalism, and a Hedgebrook Foundation writing residency.